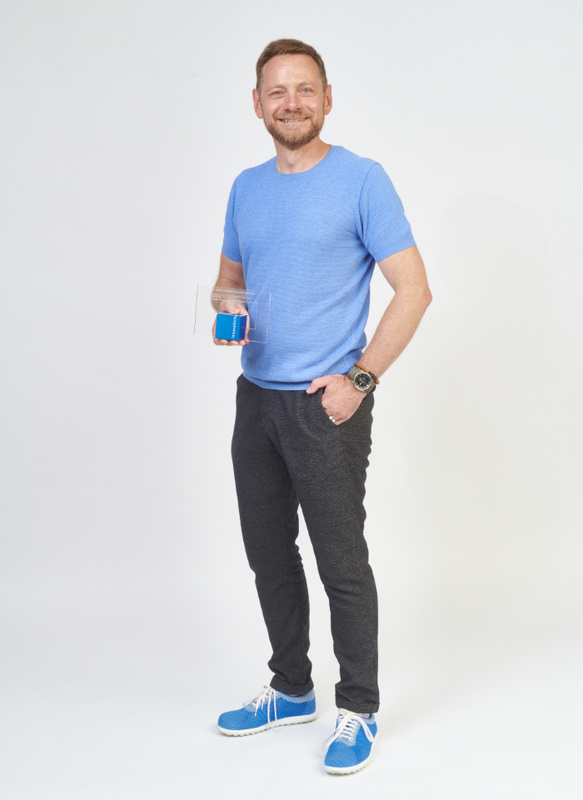 Plug & Light revolutionises how we manage light. Luminaires can be connected to conventional sockets using magnets and coordinated to match the design of the switch. At the heart are three concentric circles which transmit power as well as data. The Plug & Light socket is based on a concept designed by Tobias Link Lighting Design. It is a product innovation resulting from a collaboration with Insta GmbH, a subsidiary of the specialist for building services automation and switches Gira und Jung. It was first presented at the 2018 Light + Building trade show in Frankfurt. Conventional, concealed sockets form the basis of the modular system. 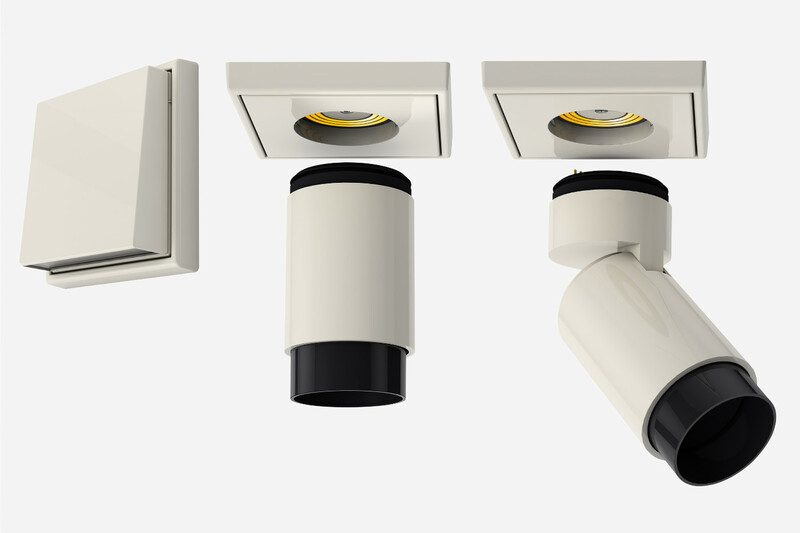 To date they can be combined with two different luminaire models – wall washers or spotlights. 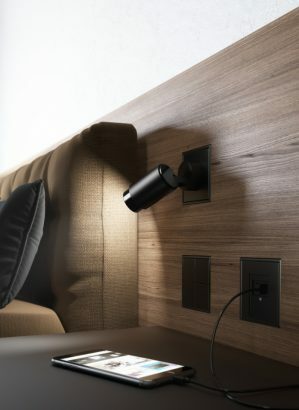 The connection between the plug socket and the light is made using magnets via an attachment containing the technology. This attachment forms the heart of Plug & Light and on the inside reveals three golden concentric circles: they transmit power and data. This design drew its inspiration from the Bronze Age symbol for the sun that depicts similar rings to represent light. 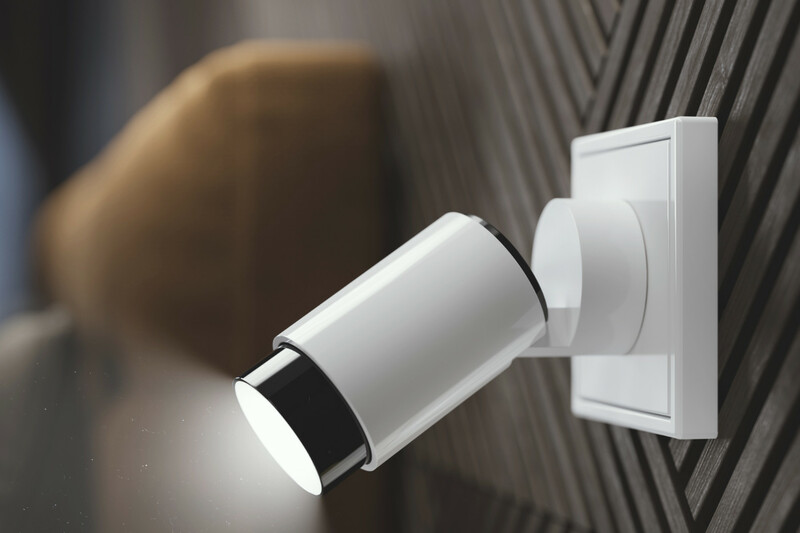 “Plug & Light” has been designed as an open system, which is easy to install and whose appearance can be adapted to match the design of the switch. The luminaire can be attached without need for disconnection and rotated 360° on its own axis. This means light can be directed to suit individual requirements. Depending on the model, the luminaire socket can be switched on and off, dimmed or changes in colour controlled. Portable rechargeable lights are also feasible in order to connect them to smart home functions via Wi-Fi. The selection of compatible luminaires can be constantly expanded in a network, independent of manufacturer. 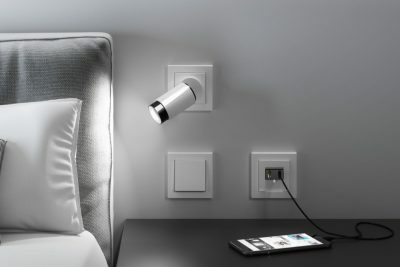 With just a few single components, Plug & Light enables a wealth of potential applications, whether for installation in walls, ceilings or furniture. Plug & Light was awarded the 2018 Innovation Prize for Architecture + Technology by the AIT and xia Intelligente Architektur architecture journals in conjunction with Messe Frankfurt at Light + Building 2018. 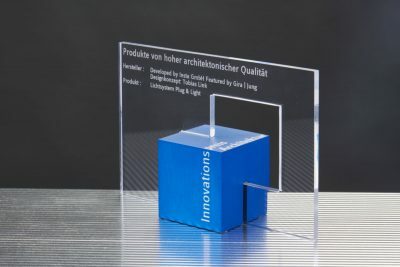 In addition, Plug & Light has been nominated for the 2019 German Design Award.